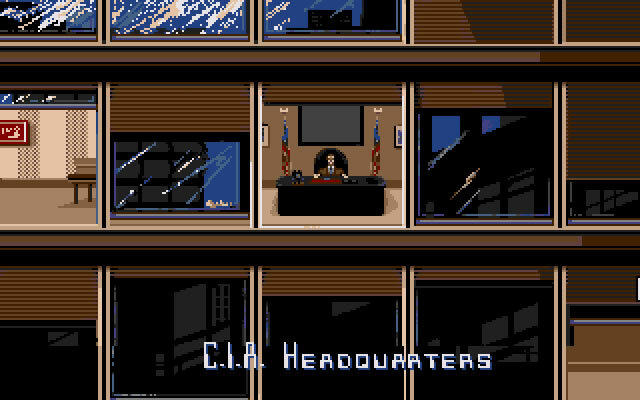 Operation Stealth is an old DOS point & click adventure game developed by Delphine software in 1990 from an original idea by Paul Cuisset, Philippe Chastel. 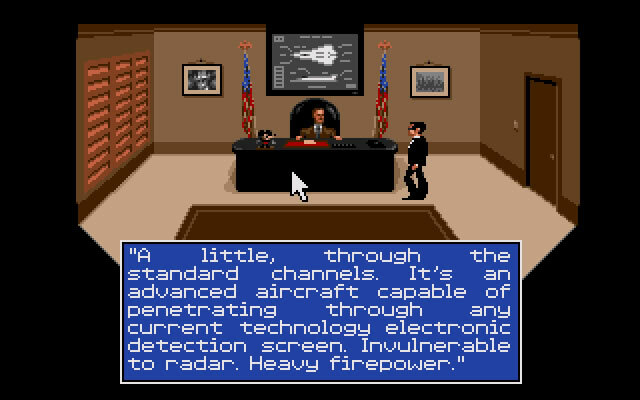 Operation Stealth can be enjoyed in single player mode. It's available for download. Search for delphinecoll-codes.pdf on google. This document holds the manual for all Delphine software games. 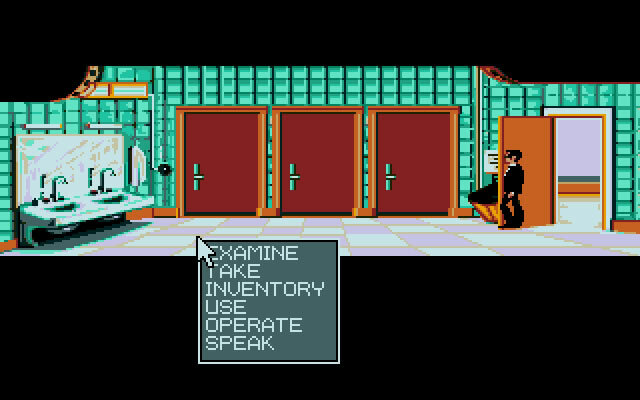 Am trying to play James Bond: The Stealth Affair, but I can't get past the "Top Secret" screen that requires me to match the "flashing area" with the color code (which is never seen) Clicking "OK" just exits the game. Any advice? Tell others what you think about Operation Stealth: did you play it? Did you like it or hate it? If you have problems running Operation Stealth, please read the F.A.Q. first. Your e-mail will NEVER be used for spam. 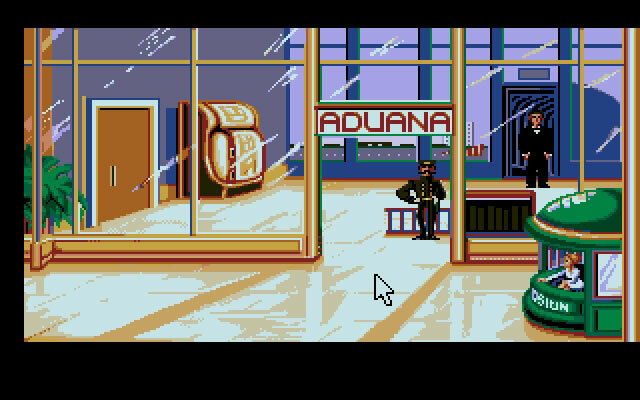 adventure Inspector Gadget: Global terror!